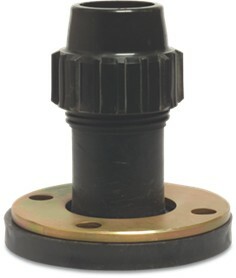 BERMAD C30 is a high quality combination air release valve for a variety of water networks and operating conditions. 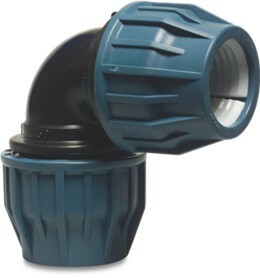 It evacuates air during pipeline filling, allows efficient release of air pockets from pressurized pipes, and enables large volume air intake in the event of network draining. With its advanced aerodynamic design, this double orifice valve provides excellent protection against air accumulation and prevents vacuum formation, with improved sealing in low pressure conditions. 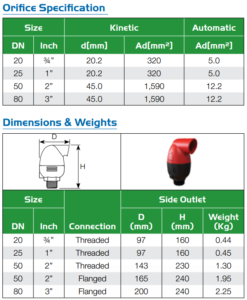 Main Irrigation Networks – Air relief, protection against air accumulation and vacuum formation downstream of pumps, along supply lines and at elevations in main irrigation networks. 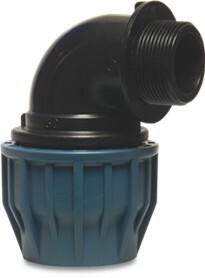 Irrigation Control Heads – Air relief, protection against air accumulation and vacuum formation at filtration and fertilization stations and downstream of main control valves. Infield Systems – Protection against air accumulation and vacuum formation in proximity to water meters and automatic regulators. Landscape Irrigation – Protection against air accumulation and vacuum formation. Pumping stations – Maximising pumping efficiency, priming capabilities and reducing the possibility of pressure surges during power failure modes. 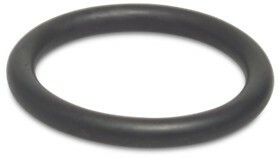 Designed in compliance with EN-1074/4 standard. Field proven designed for use in irrigation applications with water quality such as river water, channel water, dam water or treated effluent with high reliability. 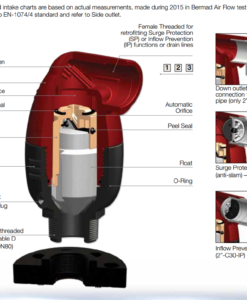 Surge Protection (anti-slam) – Smoother operation, preventing damage to the valve and the system (C10-SP). 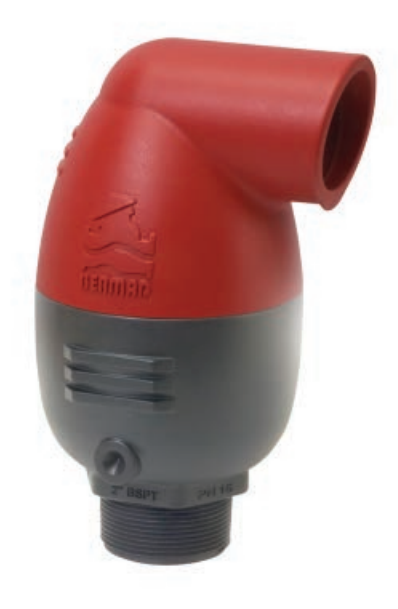 Inflow prevention – Prevents intake of atmospheric air in cases where this could lead to damaged pumps, required re-priming, or disruption of siphons (C10-IP). 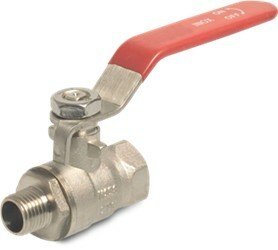 Service Ports fitted – (1/8”) or (1/4”) plug for pressure gauge connection, check point or test drain for air valve function. During the filling process of a pipeline, high air flow is forced out through the kinetic orifice of the air valve. Once water enters the valve’s chamber, the float buoyed upward causes the kinetic orifice to close. 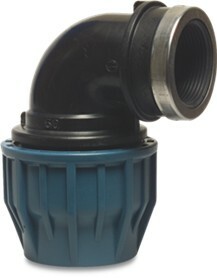 The unique aerodynamic structure of the valve body and float ensures that the float cannot be closed before water reaches the valve. 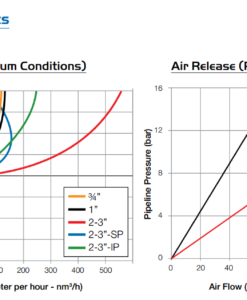 During pressurized operation of the pipeline, air accumulates in the upper part of the air valve chamber, causing the float to gravitate downwards. 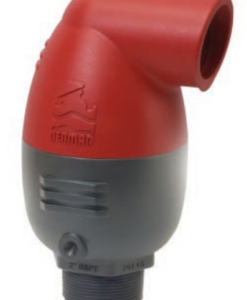 This in turn causes the automatic orifice to open, releasing the accumulated air. Once the air is discharged, the water level and float rise, causing the automatic orifice to close. When a pipeline is drained, a negative differential pressure is created causing atmospheric air to push the float down. The kinetic orifice stays open and air enters the valve chamber, preventing vacuum formation in the pipe. 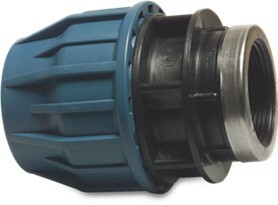 The anti-slam device is fitted to the air valve outlet. In the event of pressure surge, it partially closes the valve’s outlet. The approaching water column decelerates due to the resistance of the rising air pressure in the valve. This is typically used on pump stations and at specific pipeline locations to minimise pressure surges during pipe filling or power failure conditions at the pump station. The inflow prevention is a Normally Closed check device fitted on the valve’s outlet and prevents flow of atmospheric air into the valve. 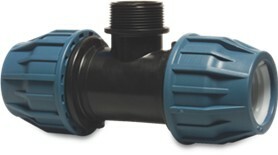 Typically used to prime pump suction lines or on pipelines requiring only air discharge and no air re-entry such as siphons. 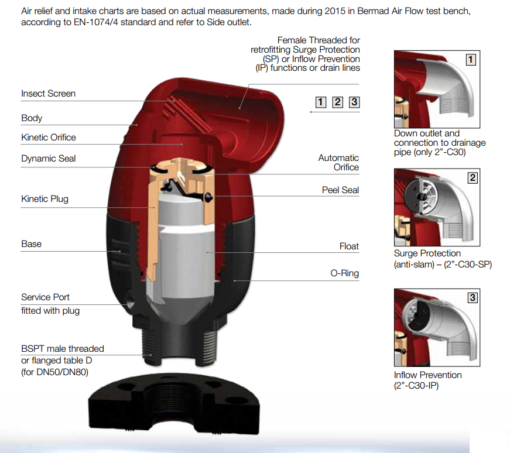 Bermad: Air Valve 1", Bermad: Air Valve 2"